SABR Day 2014: Washington, D.C. 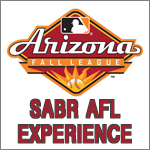 Note: This SABR Day 2014 recap was originally posted at Seamheads.com. The snow is piled up and it hasn’t been above freezing since last weekend. What’s the cure for the wintertime blues? 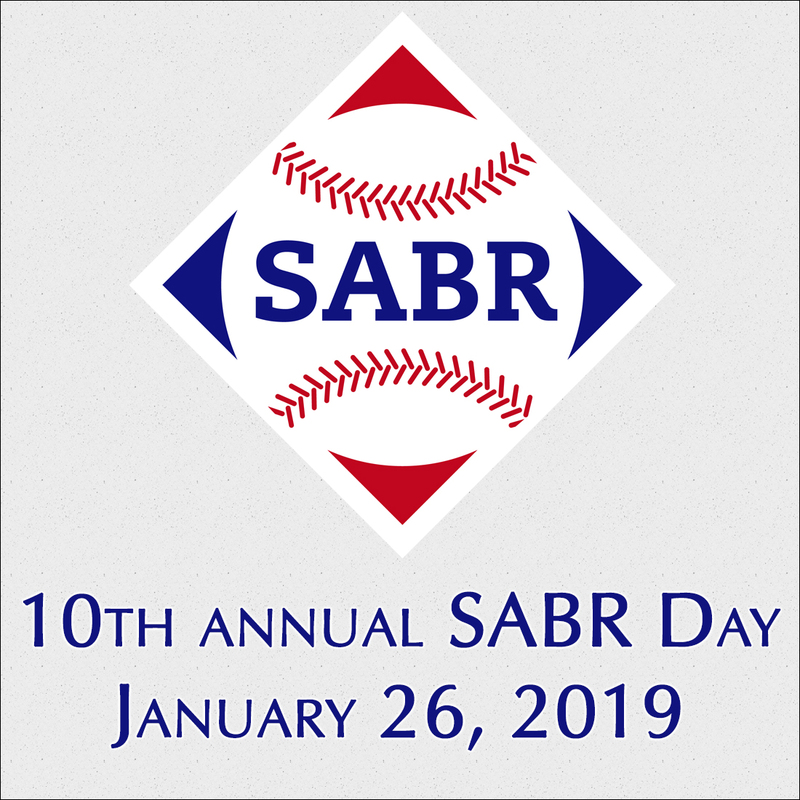 The Bob Davids Chapter's annual SABR meeting in Rosslyn, Virginia is about as good as it gets. 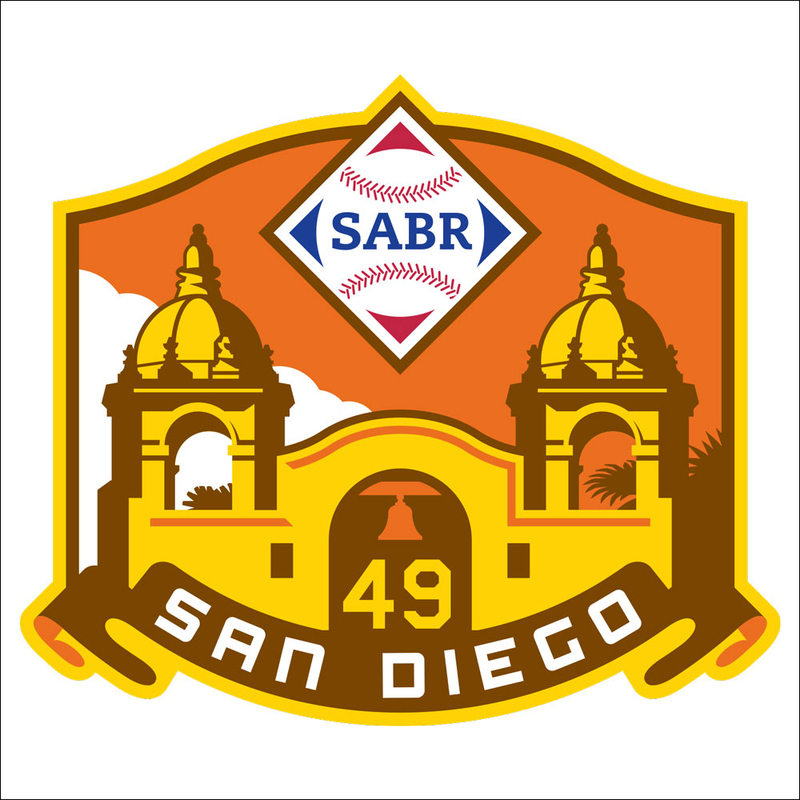 The Bob Davids Chapter is the original SABR chapter, the largest and most active and this year’s meeting was attended by well over a hundred members, all starved for a little baseball trivia and a touch of hot stove in the depths of a deep chill. 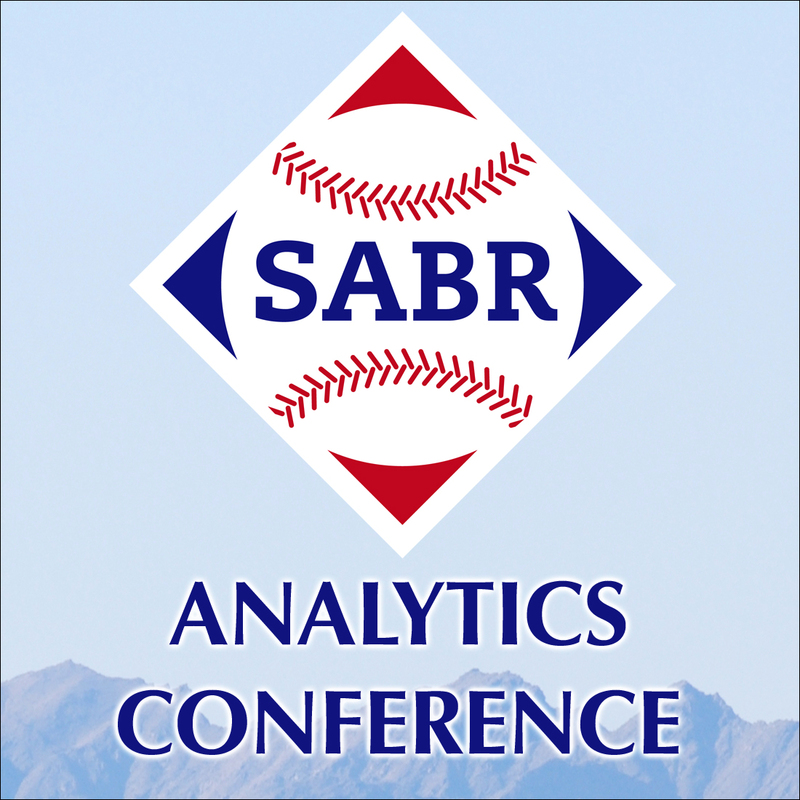 There is nothing better than talking baseball among friends at the SABR meeting, but the annual Bob Davids meeting provides guest speakers that rank about as good as the national convention. 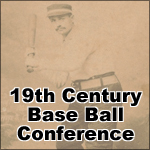 To wit, the meeting began with two of the more popular presentations from the national convention, starting with Amy Smith on the evolution of baseball score sheets from the 1880s to 1940s and how they mirror the cultural evolution of both the game and the culture. Showing the score sheets overhead, Amy talked about the advertisements that surrounded the actual nine-inning tally boards and marked how they changed through the prohibition years and the war years, how each city had distinctive arrays. Detroit began to feature automobile ads as early as the turn of the century; New York had hotels, furs and diamonds; while St. Louis was the first to feature airline ads. The nation traded poisons when beer and whiskey were banished for nicotine that established a long run during the absence of beer ads on the pages of the National Pastime’s favorite hand-held ads from 1919 to 1934. Amy’s husband, Dr. David W. Smith — the founder of Retrosheet — followed with a compelling discussion of information requests he has received in recent years from Major League teams and broadcasters. “How many times have there been three batters intentionally walked in an inning?” According to Dr. Smith the answer is 77, but more intriguing than the statistic is the game stories for those disastrous mound outings. And what about those when there were actually four intentional walks in a row and how many times did some poor manager use four different pitchers to do it? How many unassisted double-plays have there been by an outfielder? The one by Desmond Jennings in a recent game sparked the data request and Retrosheet found that Tris Speaker had done it five times, but once again it is the game stories about outfielders running in from the outfield to record the second out that was the key. What are the highest pitch counts recorded in a single inning? Bartolo Colon, in a start he probably wakes up in the middle of the night remembering, took 61 pitches to get out of the first inning for the Cleveland Indians in 1997. Which hitters most often have been accorded the extreme respect of being walked intentionally with the bases empty? Barry Bonds leads the pack with 39, but Frank Howard had some of the more memorable instances when he was intentionally walked twice in the same game by Alvin Dark who believed that Howard owned Sudden Sam McDowell to the extent that walking him was the best policy. Which was a great segue to the next speaker, Vince Gennaro, the current president of SABR who also reprised an annual convention presentation. Does it make sense to believe that Howard’s record against McDowell has substantial predictive value? Should Dark have walked Hondo twice rather than let McDowell pitch to him? Those are questions that the new pitcher-batter computer model that Gennaro has been refining may answer. “Big Data Approach to Evaluating Batter-Pitcher Matchups” was the title of the presentation and he credited Dr. Smith and others with setting in motion an exponential growth in the amount of computer data available on each pitch thrown in the majors and the resulting batter-pitcher outcomes. One of the more interesting points Gennaro made was establishing an overall measure of hitter quality. “How does a batter fare when facing the best pitchers, average pitchers, and the worst pitchers. Interestingly enough, contact hitters fare best against the best pitching in the majors. Batters like Derek Jeter and Elvis Andrus have trend lines that are counter-intuitive where their OPS is highest against the best pitchers in the league. He contrasted that to hitters like Chris Davis and Josh Hamilton who feast on the worst pitchers and can be silenced by the best arms in the game more often than not. “Does this data have relevance to major league teams?” That is the money question and one that Vince cannot currently answer although he and his team are working to test their cluster data of match-ups that chart pitcher quality, ball-parks and a variety of other variables. During the question and answer period, the notion that catchers and umpires could figure significantly into the equation was explored. Jose Molina and Yadier Molina are among the best at buying strikes Gennaro has found. Del Wilbur shared anecdotes from his own career and that of his father. There was enough baseball talk that it was possible to ignore the steady flow of frigid air pouring under the double doors to the loading dock. After lunch celebrated local film documentarian, Aviva Kempner, discussed the storied career of Siy Cohen, Mike Gibbons and Shawn Herne of Baltimore’s Babe Ruth Museum discussed their museum’s window onto the life of the Babe, and Brian Engelhardt celebrated the visit of the “Young Mr. McPhail to Reading, PA.” We did not get to find out which McPhail was in question since the shooting in Columbia, MD raised some concerns among our group and we had to leave early. 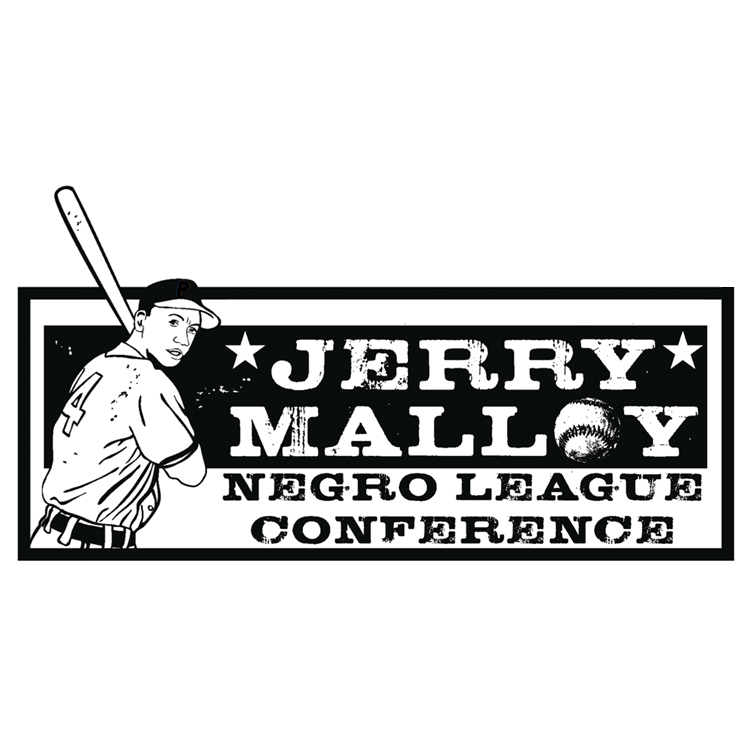 Editor's note: Filmmaker Aviva Kempner and Baltimore Orioles Director of Major League Administration Ned Rice also spoke at the meeting. My former podcast partner, Chip Greene, and I had a long day of baseball nonetheless, one that will warm us through the coming weeks. There is nothing better than talking to baseball friends about seasons past to warm one up for the season to come. SABR is one of the best mechanisms to make it through these toughest of times. Join your local chapter if you have not already, and be an active member. It’s for the good of the game and I promise you will learn something in the doing.